Vinpearl dropped sponsoring Miss Grand International 2017. MGI website already removed the logos of Vinpearl and the Vinpearl resort in Phu Quoc. The coronation is supposed to be hosted by Vinpearl in Phu Quoc as well, so now there is no final venue where the show will be held (whether in Phu Quoc or somewhere else in Vietnam). Insider from Lasta/Let's Viet (the organizing committee of Miss Grand International 2017) also said that the contest does not have TV support and telecast in Vietnam, but it will be shown on Let's Viet website channel and the MGI facebook page. He added that Vinpearl decided to leave the pageant because MGI cannot reach the publicity they expect in Vietnam. MGI 2017 candidates will be hosted by Quang Binh in the North East Vietnam for a week, before moving to Phu Quoc in the South West. However, the candidates do not have yet a final hotel and venue in Phu Quoc for the remaining 12 days of the competition. MGI 2017 will be held October 5 to 25. 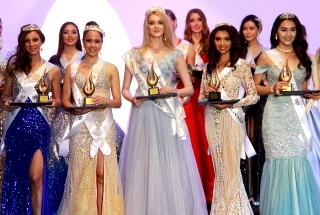 Vinpearl was the major sponsor of Miss Earth 2010 held in Nha Trang, Vietnam. Last edited by MissGrandSlam on Thu Sep 21, 2017 6:55 am, edited 1 time in total. I even thought the pageant has evaporated in thin air already. The majinboo winner last year is nowhere to be found in pageant circuit. Even in Misso, when doordex died, no one talks about that trying hard copycat pageant anymore. Next Headline: Xian Lim and Nicole Cordoves dropped hosting Miss Grandmama! I think Xian has the biggest chance to back out of hosting the pageant. Let's see what will be the next move for ABS-CBN & Star Magic which they handled Xian's career. I think Nicole can't backed out because she still bounded with MGI contract. i wont be surprised if vietnam will drop hosting too. Both Miss Universe 2008 and Miss Earth 2010 were aired on VTV 1 in Vietnam. With TS post about the official media sponsor of MGI 2017, VTC is a internet TV network in Vietnam if I was right? Last edited by ajsy0203 on Thu Sep 21, 2017 7:33 am, edited 1 time in total. ajsy0203 wrote: Both Miss Universe 2008 and Miss Earth 2010 were aired on VTV 1 in Vietnam. With TS post about the official media sponsor of MGI 2017, VTC is a internet TV network in Vietnam is I was right? IT'S LET'S VIET - VTC WHICH IS MORE OF A CULTURAL CABLE CHANNEL OF VTC. BUT NO ANNOUNCEMENT YET IF IT WILL BE SHOWN ON TV OR NOT. Not surprised. Although it isn't as controversial as Miss Asia Pacific (Pathetic) World, it's still pathetic and annoying. They are making fun of an advocacy that pageants still use today (although not in a shove-it-in-your-face fashion). Add to that, they can't even treat their candidates well and worse, they made Anea go away. No surprise. This is an expected problem when the organizers of a very young pageant are too ambitious and lofty to compete with the big leagues. Miss World had its pageant held in London for 38 long years before venturing international venues. Miss Universe had it in the US Mainland for 20 long years before going places around the world. 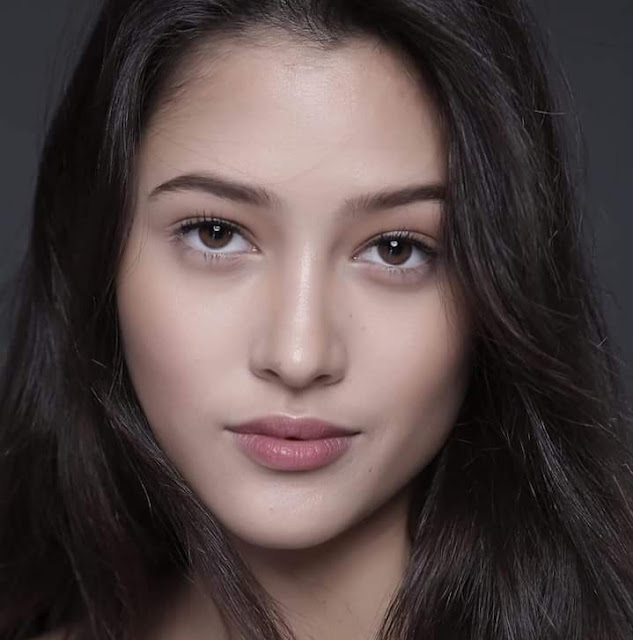 In its 17 years of existence, Miss Earth has held its pageant only twice outside The Philippines, and finally, Miss International holds its pageant in Japan for 45 years after it bought the franchise from the US. 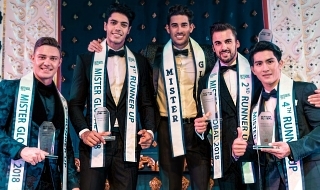 There were only six recorded editions in the past decade that the pageant was held in China and Macau. What do these big league pageants teach us? It tells us that "a rolling stone gathers no moss". Pageant cause and responsibility, financial growth, and reliability of a market brand will always thrive with TIME within a STABLE environment. Hopping from one international venue to the next when a pageant is barely three years old is not a wise decision. It is like uprooting a seedling frequently from one pot of soil to the next and before we know it, the seedling dies. Nawat needs to be careful taking his very young pageant (fragile business) to other places outside Thailand this early. He needs to get off his high horse and face reality. In this day and age, a business endeavour is only given ONE CHANCE because of the tight competition, challenging economic climate and the dwindling value of currencies in the world market. He needs to wait until the public fully recognizes his pageant as "the next big one" in the pageant arena. Until then, he has to take a grip and use sound judgment from his delusions of grandeur . . . lest he'd be his own worst enemy! Last edited by mrgary on Fri Sep 22, 2017 2:55 pm, edited 8 times in total. Sorry to hear about them loosing the sponsorship. I hope they get that resolved soon, since the kick off is starting in a couple of weeks. Miss Grand does not need Vinpearl for the pageant. If it is true to its advocacy, Nawat just need to purchase hundredos of tents and set them up on a vacant lot in Vietnam to serve us the official residents of the candidates. In that way, the candidates can feel how the refugees of wars lived their lives. By doing so, they can be passionate about the cause of this pageant and can perfectly promote it around the world. If they do this, Miss Grand will shoot up to my list as the best pageant on earth. SAD NEWS. STILL HOPING THAT MGI CAN PASS THROUGH THIS DIFFICULT PHASE. mrgary wrote: No surprise. This is an expected problem when the organizers of a very young pageant are too ambitious and lofty to compete with the big leagues. Miss World had its pageant held in London for 38 long years before venturing international venues. Miss Universe had it in the US Mainland for 20 long years before going places around the world. 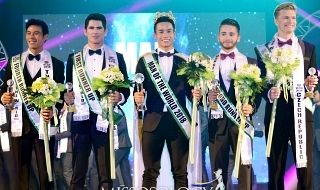 In its 17 years of existence, Miss Earth has held its pageant only twice outside The Philippines, and finally, Miss International holds its pageant in Japan for 45 years after it bought the franchise from the US. There were only six recorded editions in the past decade that the pageant was held in China and Macau. What do these big league pageants teach us? It tells us that "a rolling stone gathers no moss". Pageant cause and responsibility, financial growth, and reliability of a market brand will always thrive with TIME within a STABLE environment. Hopping from one international venue to the next when a pageant is barely three years old is not a wise decision. It is like uprooting a seedling frequently from one pot of soil to the next and before we know it, the seedling dies. Nawat needs to be careful taking his very young pageant (fragile business) to other places outside Thailand this early. He needs to get off his high horse and face reality. In this day and age, a business endeavor is only given ONE CHANCE because of the tight competition, challenging economic climate and the dwindling value of currencies in the world market. He needs to wait until the public fully recognizes his pageant as "the next big one" in the pageant arena. Until then, he has to take a grip and use sound judgment from his delusions of grandeur . . . lest he'd be his own worst enemy! Kabog na kabog ang sagot. 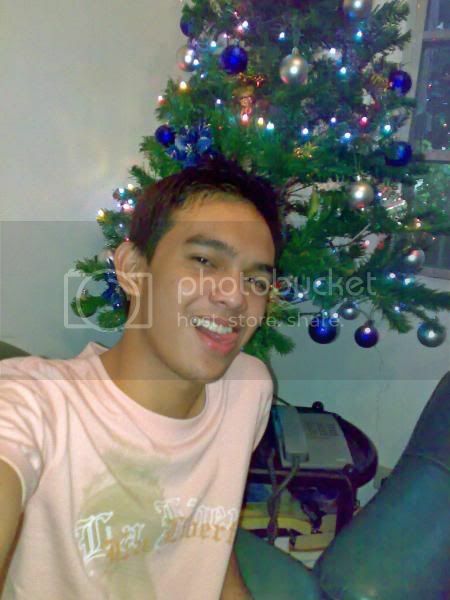 Ipadala na ang comment na ito sa GB site although I never check that forum. You are the new Mr. GRAND INTERNATIONAL 2017! It seems the drama continues and MGI founder posted an official statement about the controversy. BECAUSE OF HOW THE FOUNDER, NAWAT KAWATAN, REACTED, WE CAN SAFELY SAY THAT HIS PAGEANT IS FAST BECOMING, MISS GRAND-SHAME INTERNATIONAL.